The Joolz comfort cover gives your child a safe feeling when sleeping in the stroller, it filters light, sun and noise. 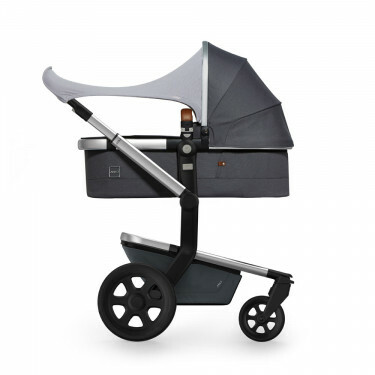 The Joolz comfort cover for the Joolz Day² makes sure your baby can nap in a peaceful environment. The comfort cover filters light, sun and noise. The cover is easy to attach with a zipper and rolls up easily when you don't need it.